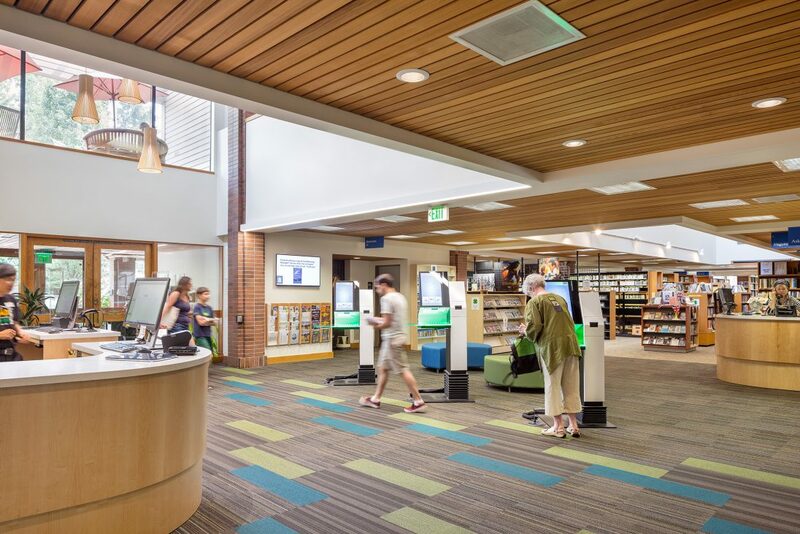 The 21st-century library is an ever-evolving public asset. 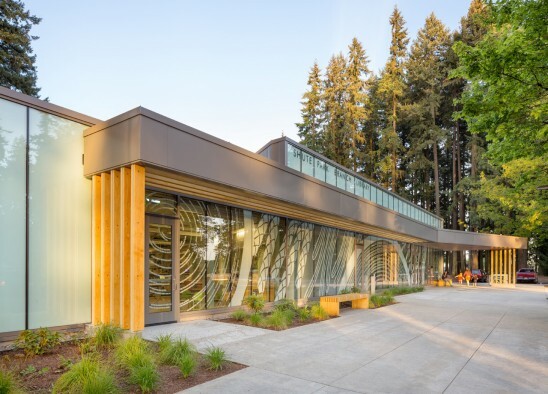 Our library architects and interior designers work with communities throughout the Northwest on dozens of library programming, planning, and design projects. 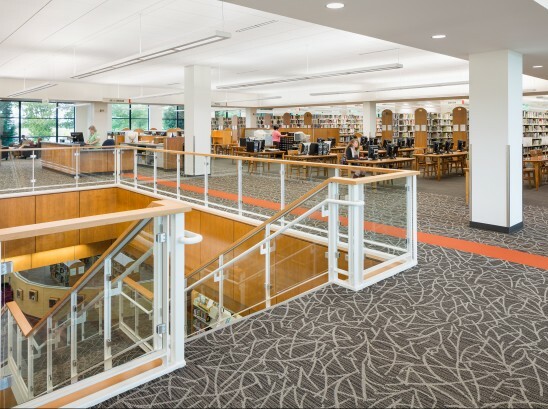 A clear understanding of both the day-to-day and long-term requirements of a library — combined with our creative, responsive, and adaptable design solutions — enables us to help our clients design, renovate, and maintain libraries that remain valued and relevant community resources. We look for ways to incorporate innovative programs and services for patrons, promote meaningful interaction between patrons and staff, and streamline day-to-day maintenance and operations.